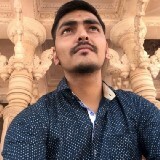 Hello !!! Techies… Are you aware of the Android App Bundle? 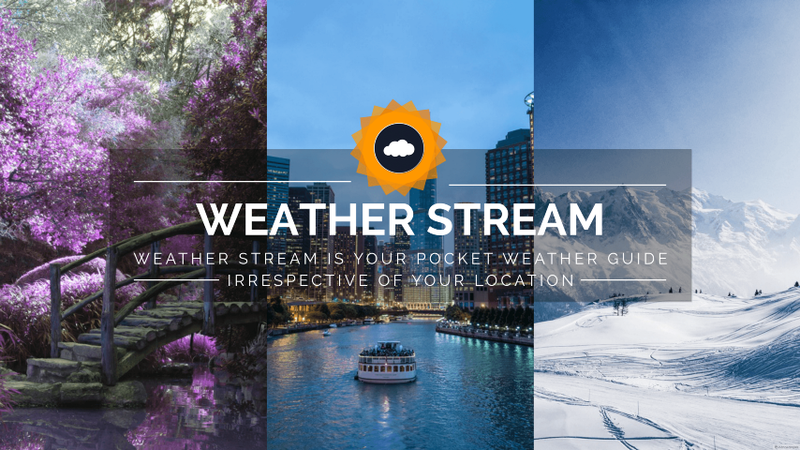 Weather Stream is your pocket weather guide irrespective of your location.